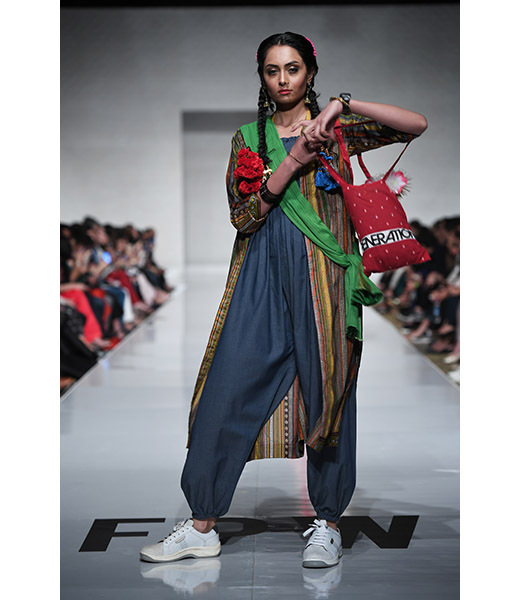 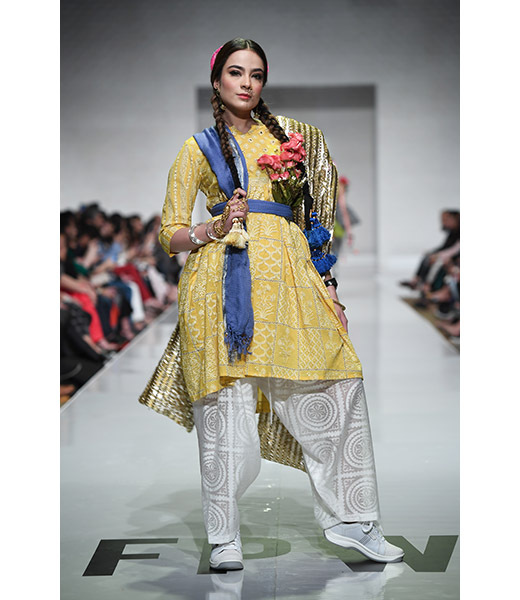 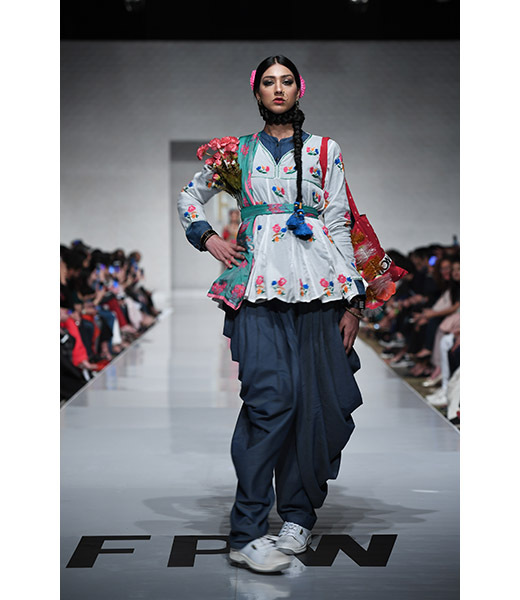 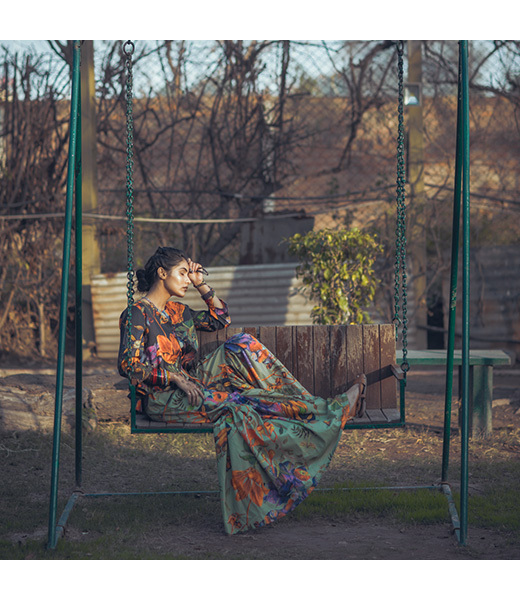 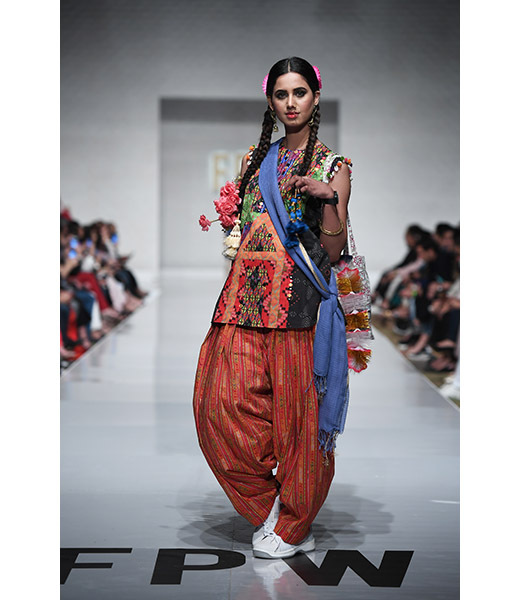 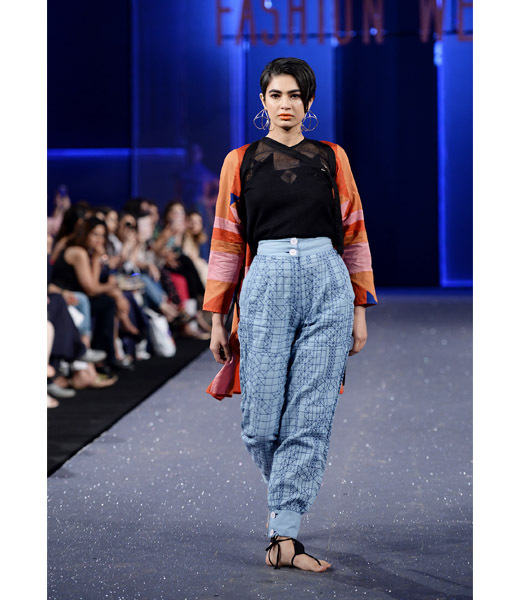 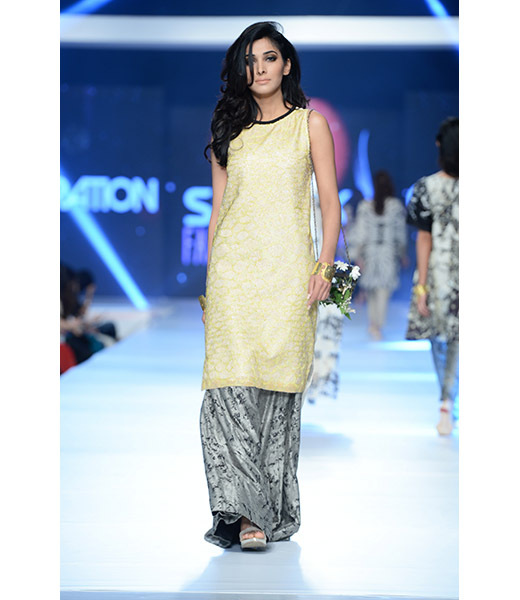 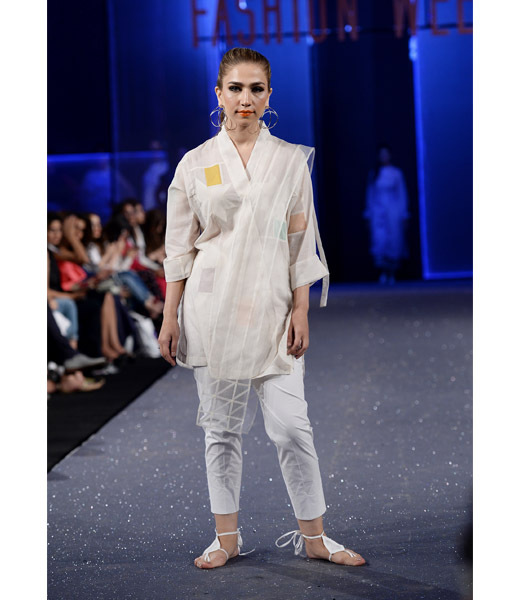 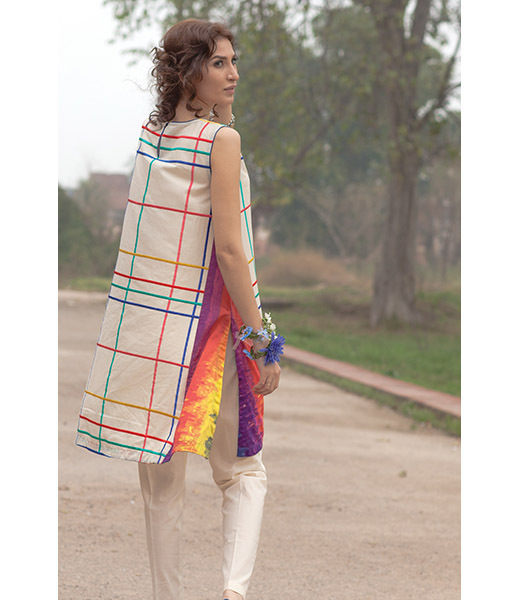 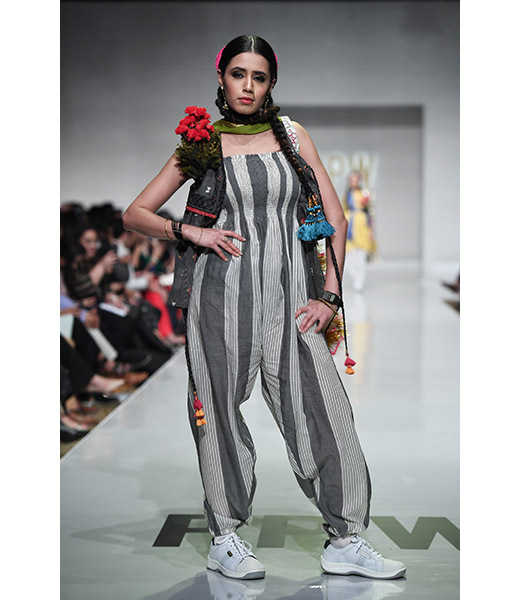 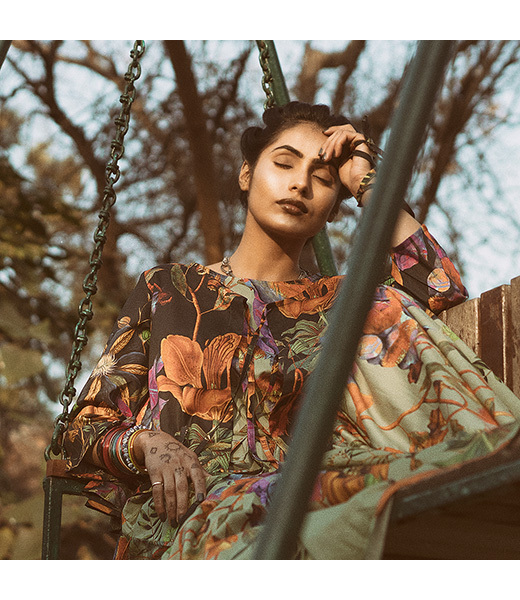 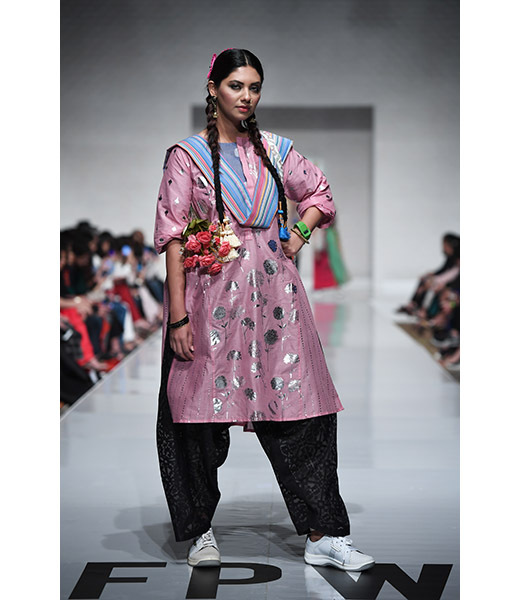 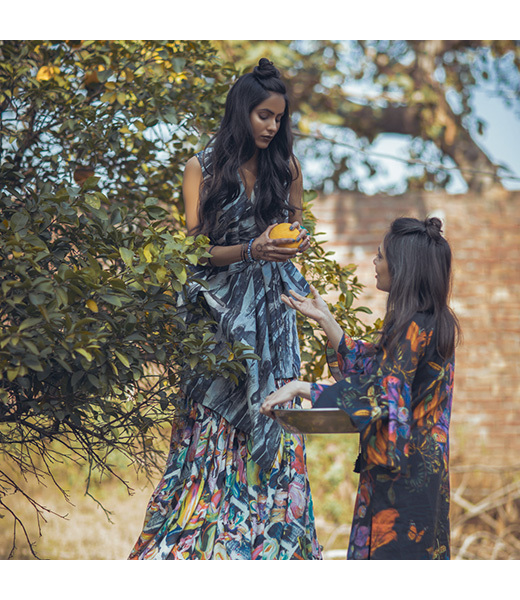 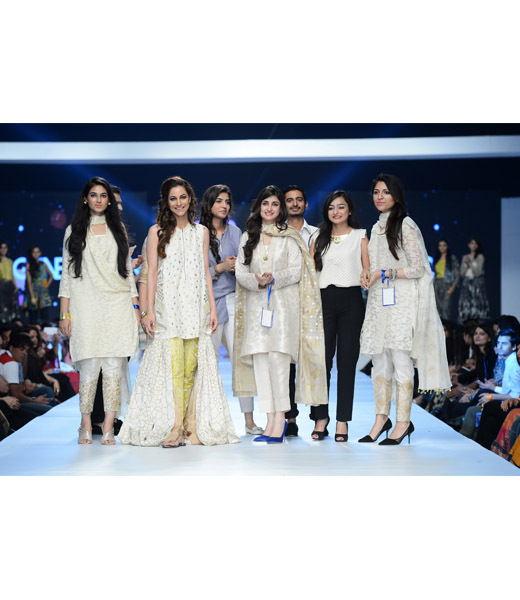 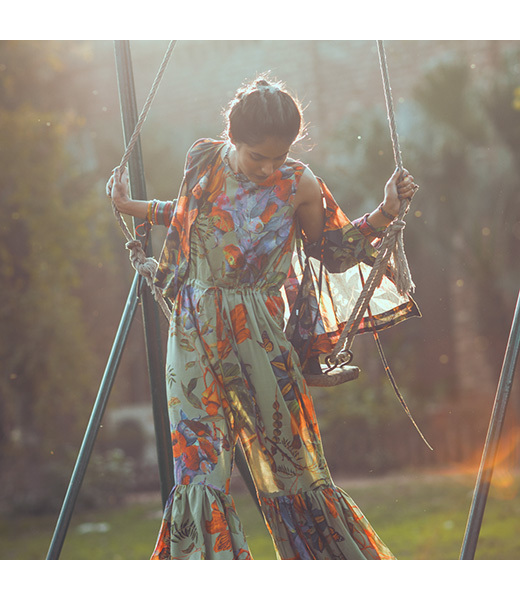 Generation was envisioned in 1983 by a husband-wife duo, Saad and Nosheen Rahman, as a solution to the growing demand for fast fashion by the urban Pakistani woman. 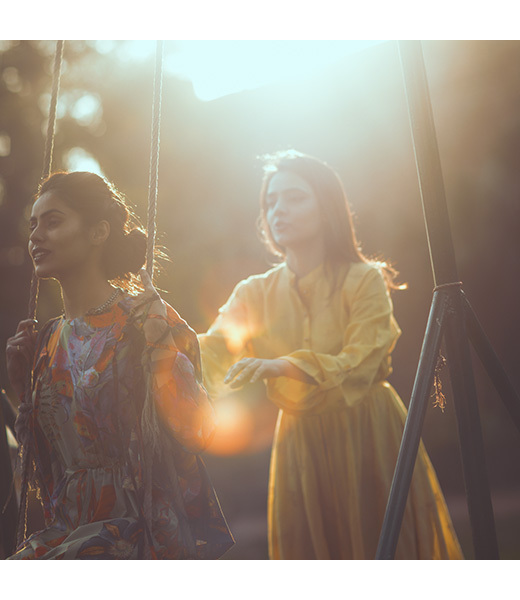 Today the Generation ideology has culminated into a leading ready-to-wear woman's clothing brand recognized across the country. 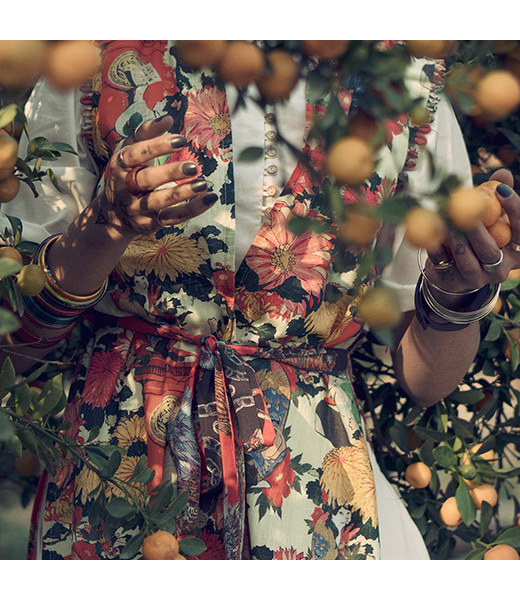 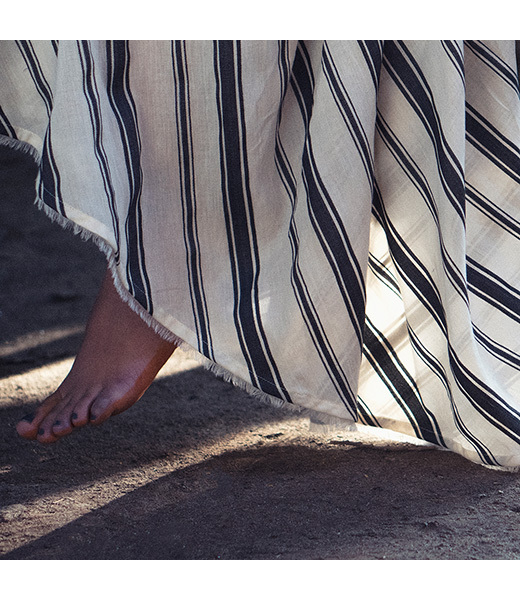 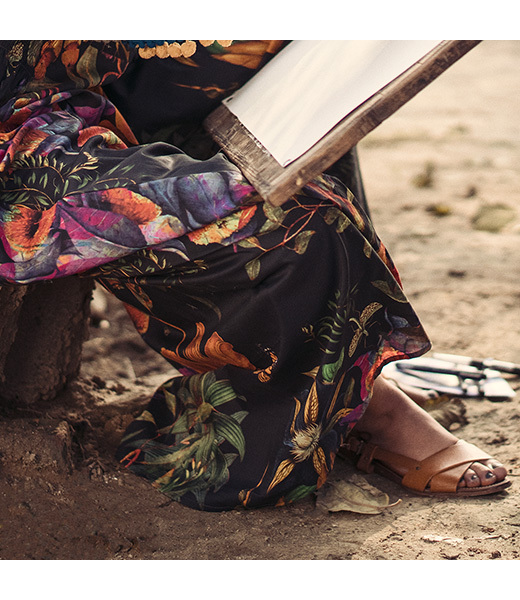 The Generation woman has since become an iconic symbol that holds this vision together - A woman who celebrates tradition with a distinct undertone of modernism and sense of individual identity. 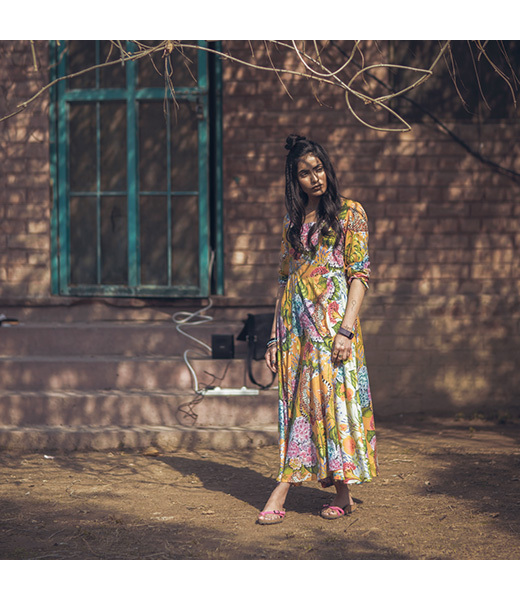 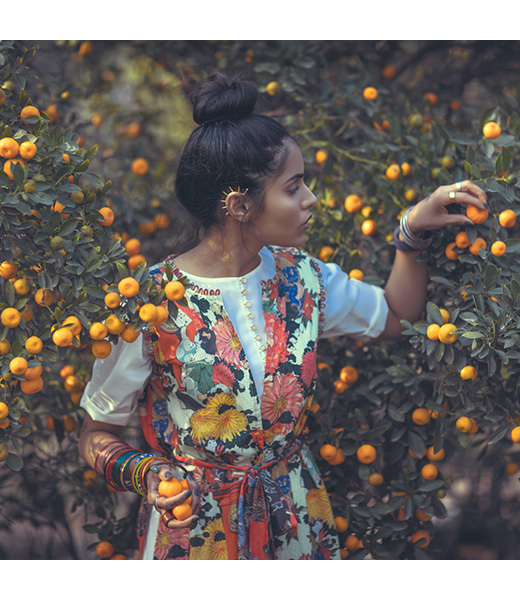 The diverse Generation clothing lines are a personification of the many occasions suited to the contemporary woman offering a constant, reliable, affordable and stylish solution to her fashion needs. 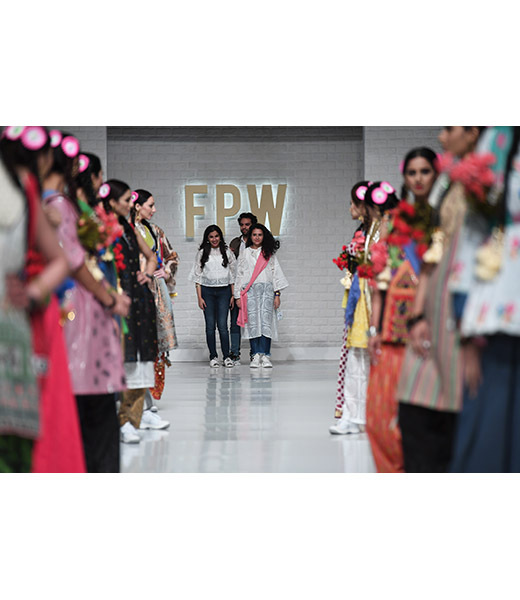 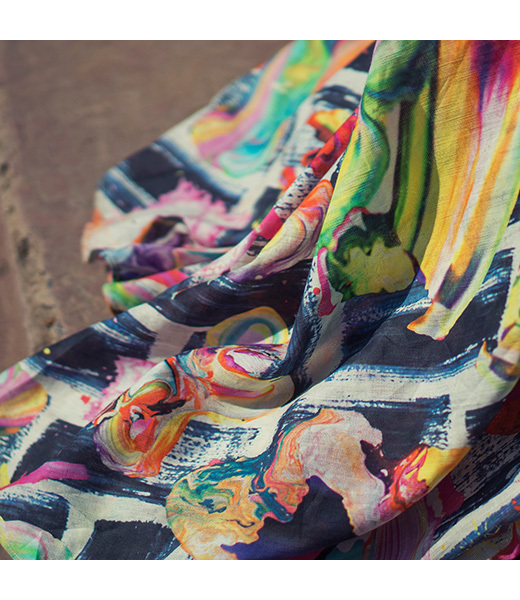 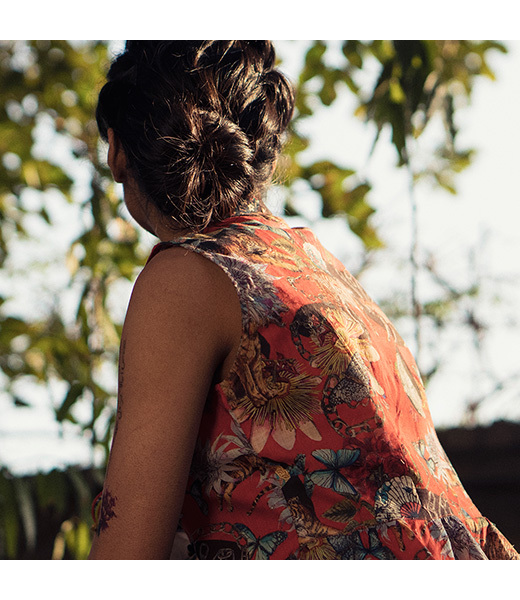 The label values versatile and wearable designs using numerous quality printing and skilfully crafted embroidery techniques for pret, semi-formals, and formal wear. 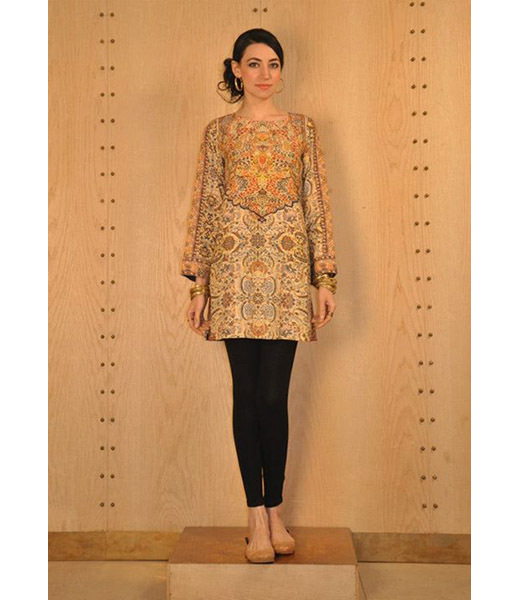 Along with statement trends the highstreet giant also develops simple designs using smart silhouettes for women of all ages. 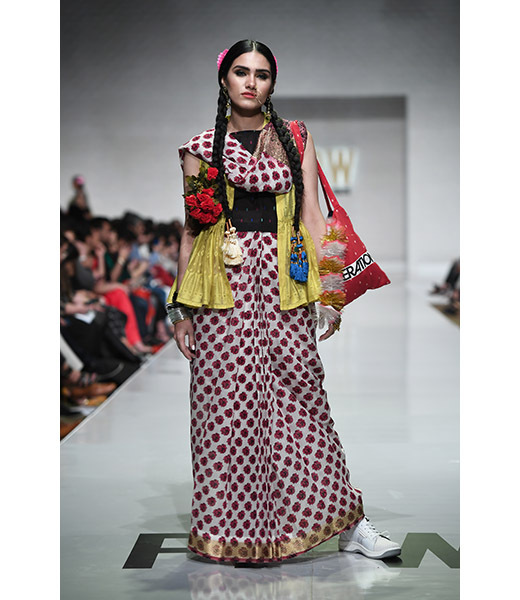 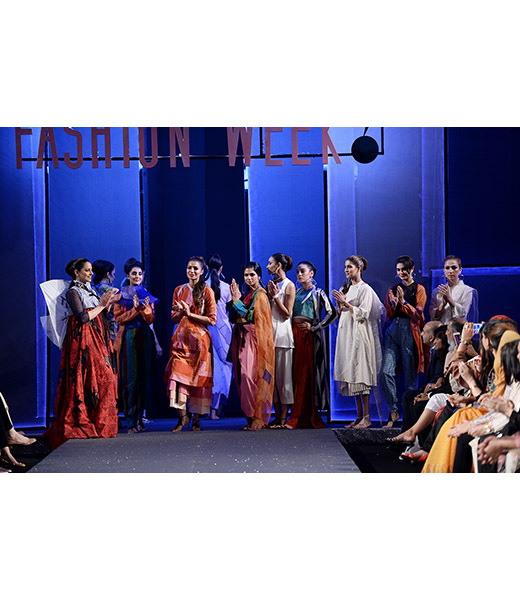 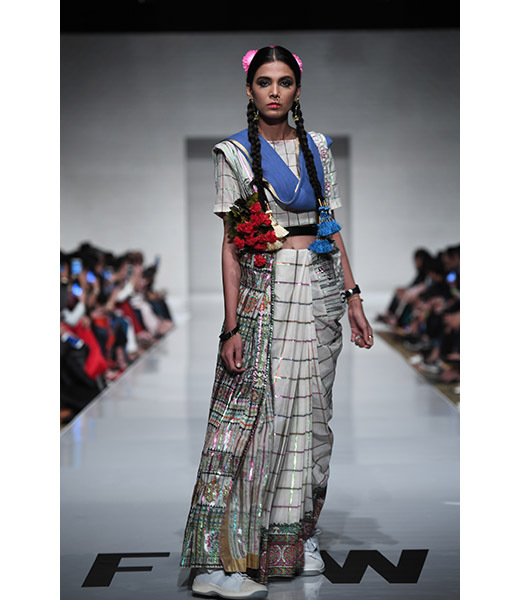 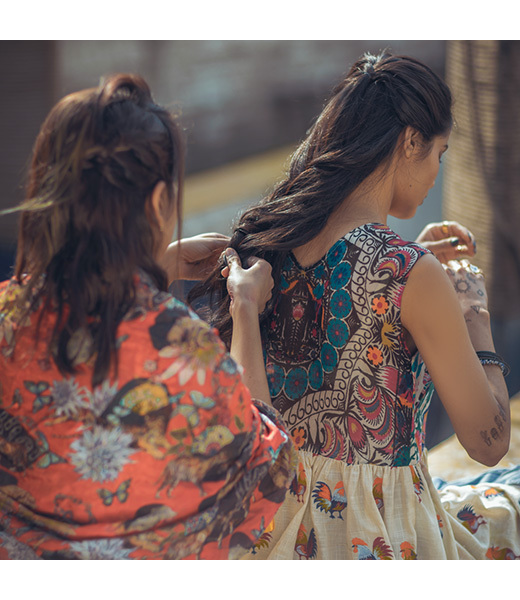 Generation Formals include luxury ready-to-wear pret that harnesses local cultural techniques in an effort to preserve rural crafts and celebrate tradition. Generation Classic embodies the timelessness of the Generation woman with clothing that never goes out of fashion. 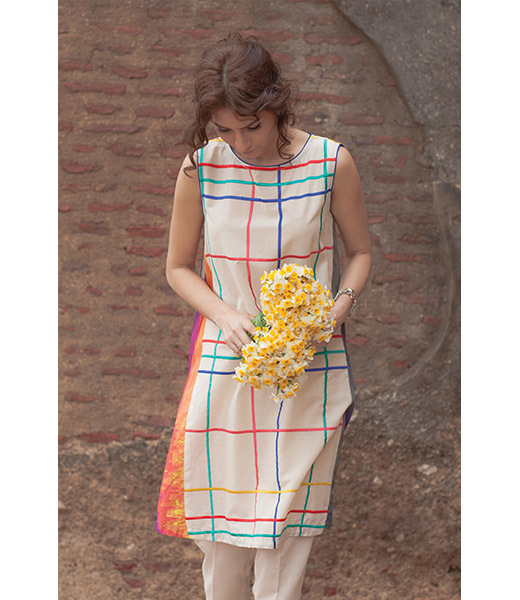 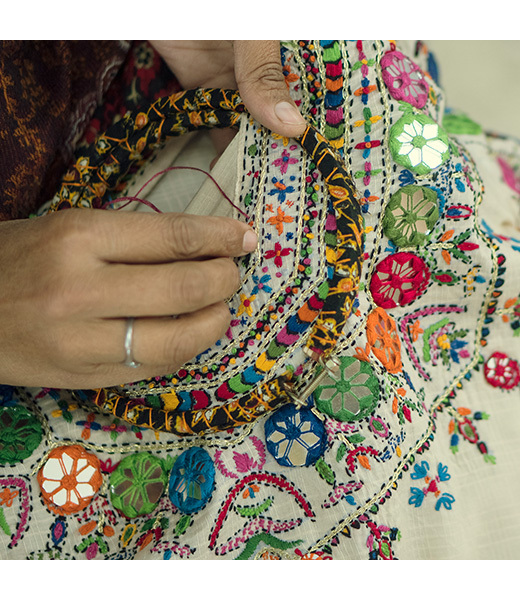 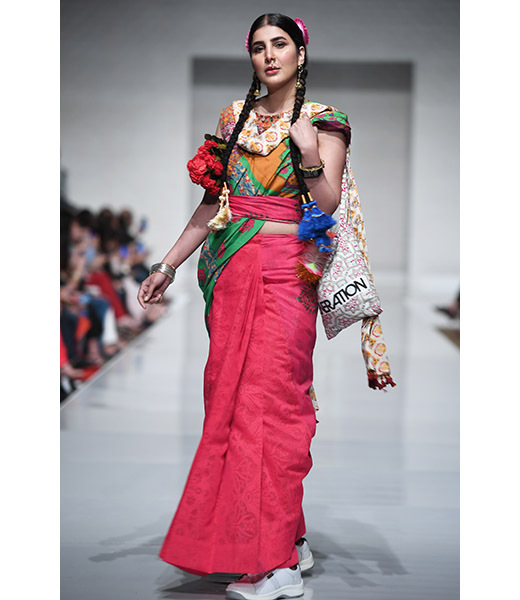 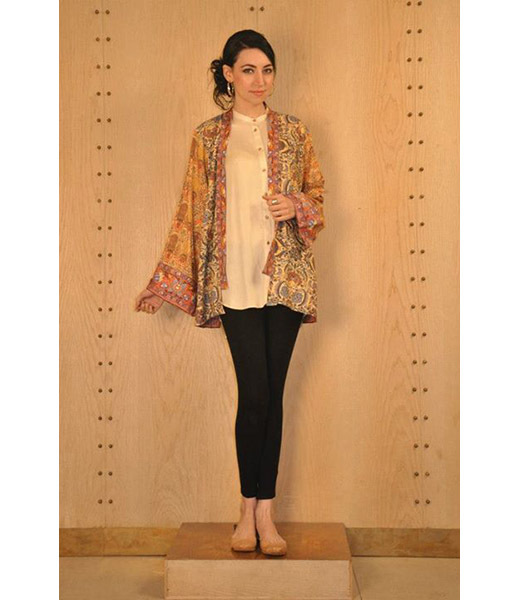 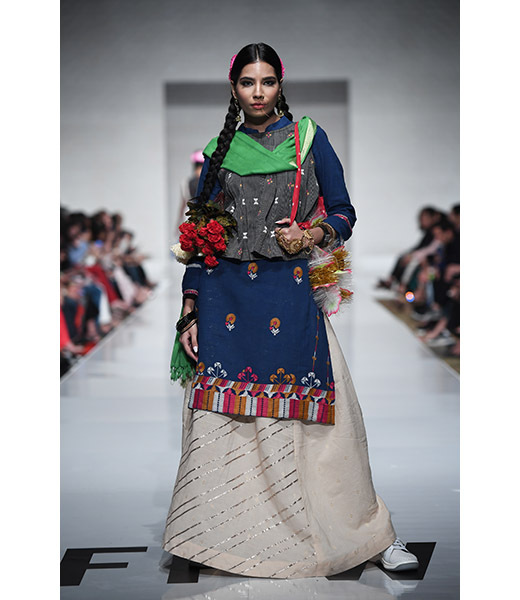 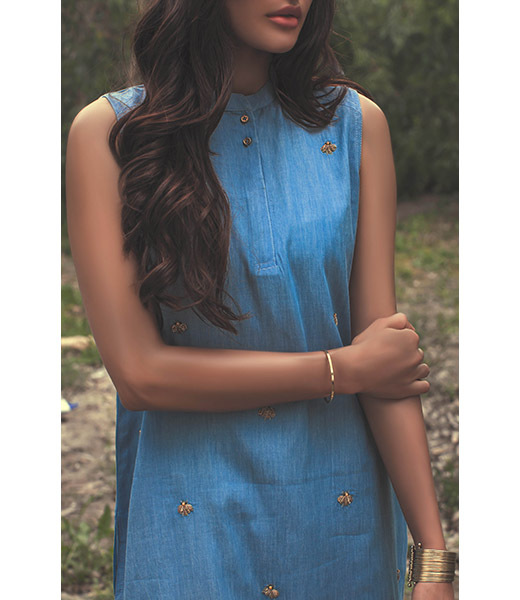 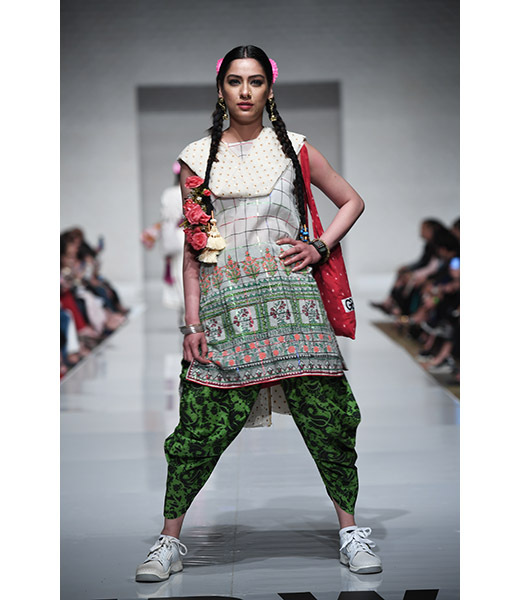 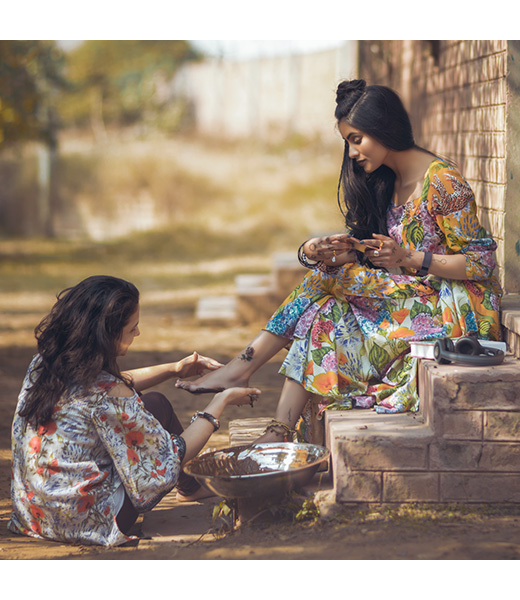 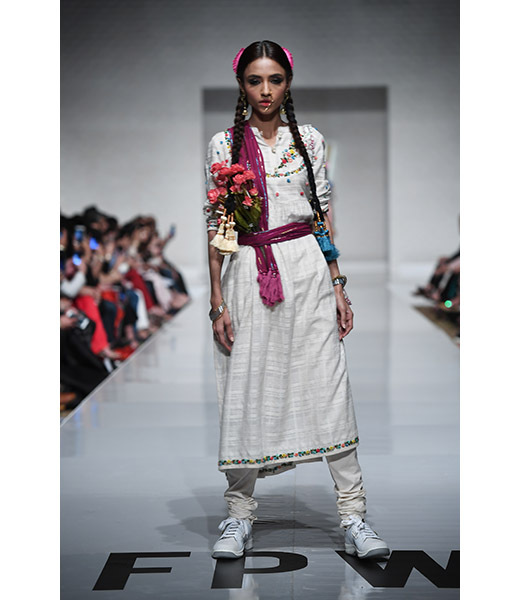 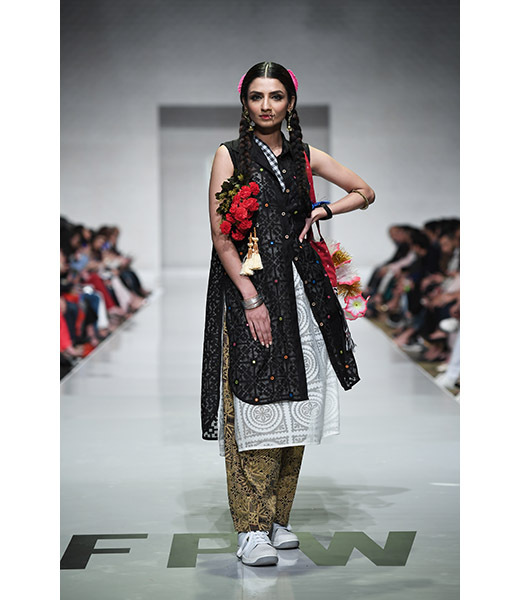 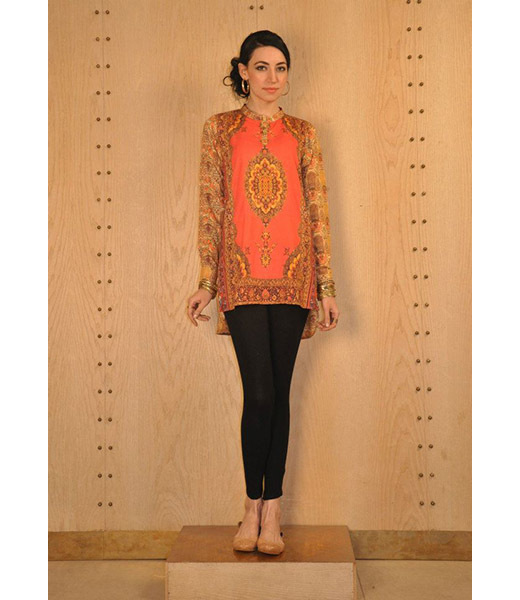 Generation Cottage, uses traditional Pakistani hand embroideries by rural women across villages around the country to create innovative atypical styles at unbeatable prices. 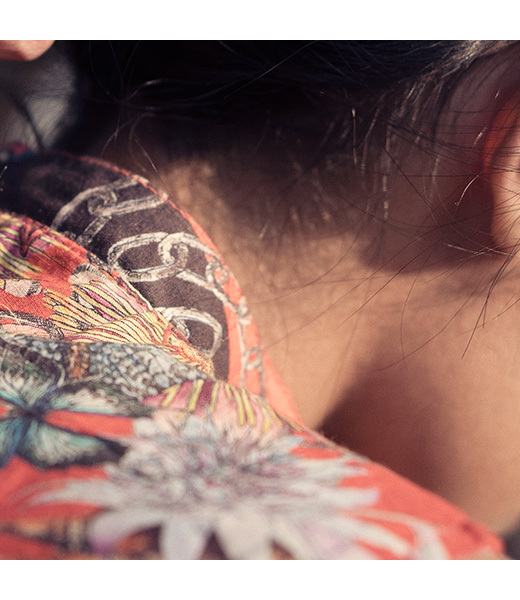 The newest addition to the Generation family is Generation FLO introducing fusion silhouettes, fluid lines and modern cuts, while making comfort its top priority. 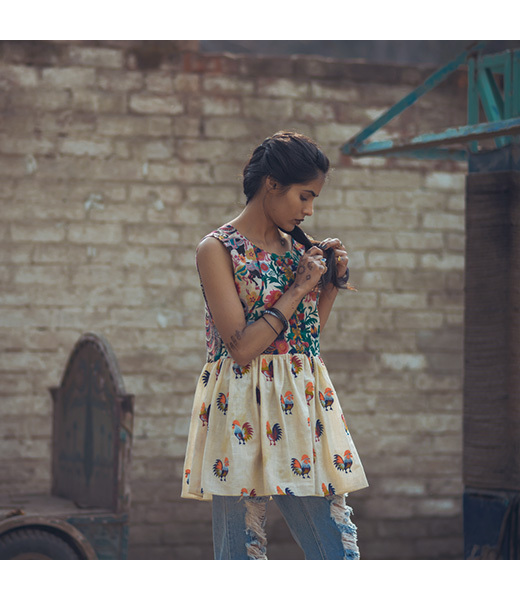 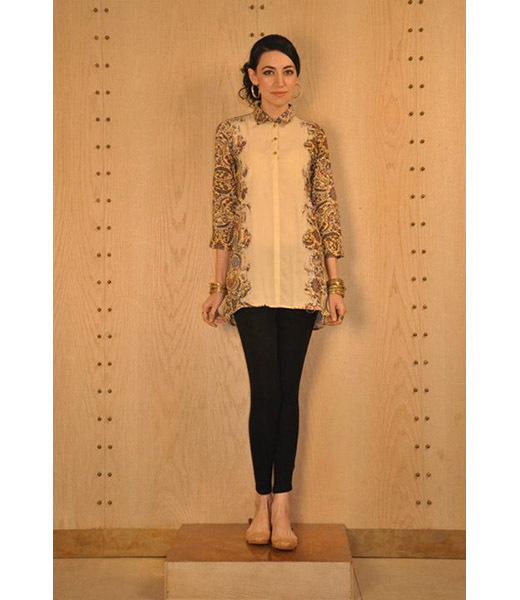 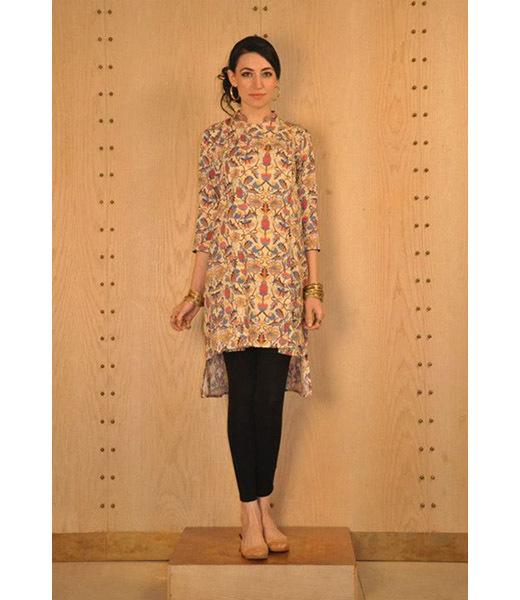 Designs lean towards a more cosmopolitan look with trendy and fashion forward styles for the youthful Generation girl. 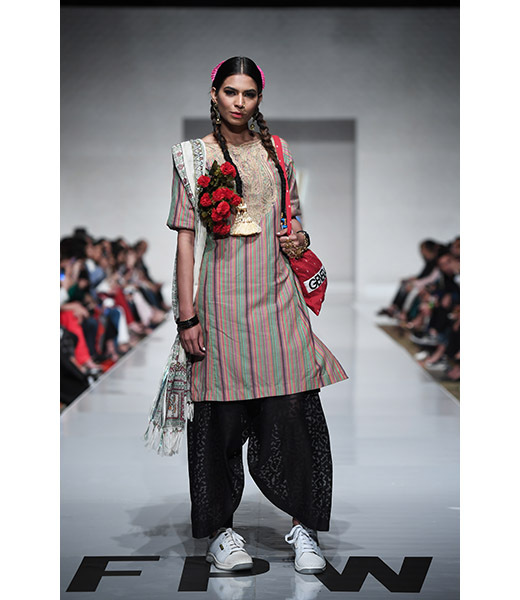 The label is the first mass retail to introduce blazers, bomber jackets, stoles and statement trousers blended with indigenous motifs and techniques that include digital and screen prints with eclectic embroideries. 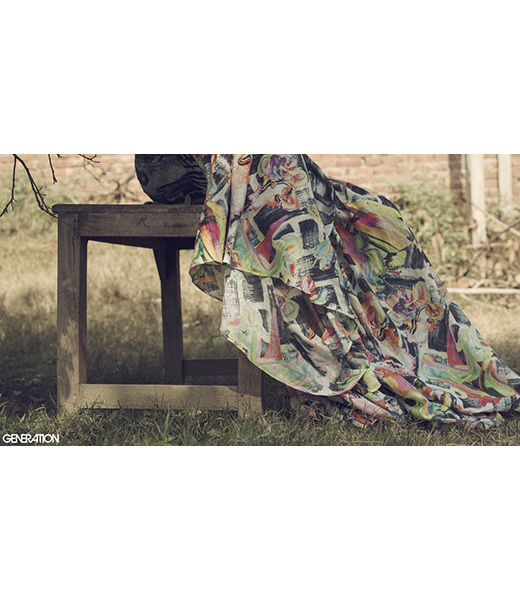 Stay updated with their latest updates and learn more about Generation FLO on our Style Blog shortly. 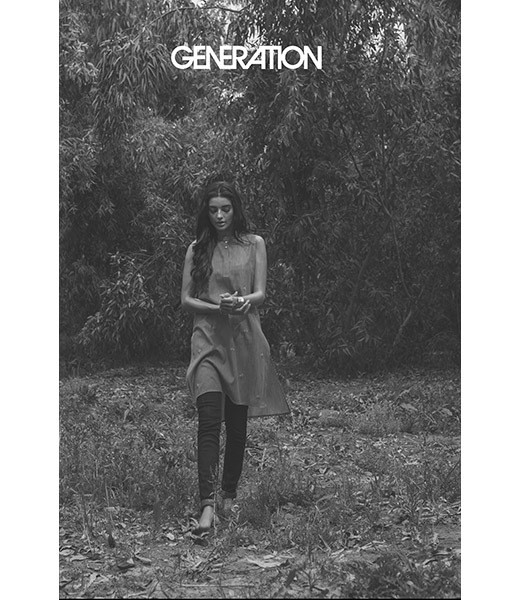 Generation has a wide network of retail stores nationwide and is also available online through Daraz.pk.